Are your services for both household and business customers? 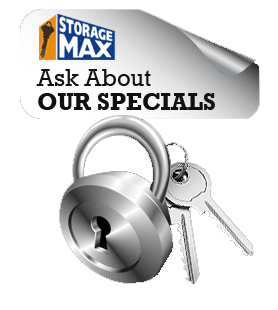 Storage Max extends our unparalleled service to both household and business customers. Do you offer RV/Boat Storage? RV and Boat storage are available at select Storage Max locations. Find the nearest location and contact them to see if this service is available. What do you mean by "Resident Managers"? A "Resident Manager" refers to the Storage Max manager, who lives on the property and provides an added level of service. Do I have to buy insurance? Insuring your stored property is always advisable, however it is not a requirement at our facilities. Many homeowners and renters insurance plans also cover storage units. Contact your insurance agent to inquire about adding your storage unit to your current homeowners or renters policy. 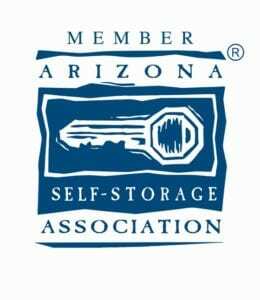 We do not sell or provide insurance, but we will gladly provide you with the information necessary to obtain storage specific insurance from one of the most respected companies in the business. For any additional questions, please fill out our inquiry form to the right or contact us by email or phone.